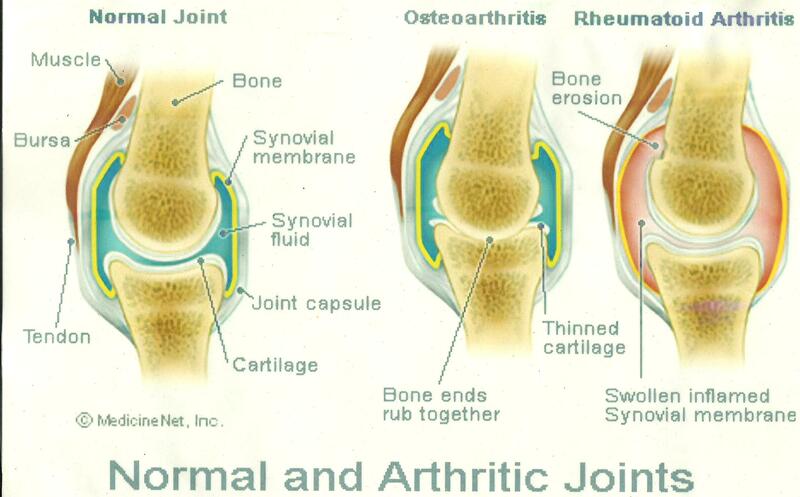 इसके अलावा आयुर्वेद यह भी बताता है कि अगर arthritis अथवा arthritis जैसी बीमारी हो जाती है तो उसका उपचार करना चाहिये ताकि स्वास्थय और आरोग्य प्राप्त किया जा सके ? आयुर्वेद यह भी बताता है कि उपचार मे किस तरह की दवाओ का सेवन करना चाहिये और इलाज मे मदद और सहायता पहुचाने के लिये किस तरह की सहायक चिकित्सा यथा पन्च कर्म और मालिश और वाहरी उपयोगी उपचार की व्यवस्था किया जाये ताकि शीघ्र लाभ प्राप्त हो सके ? 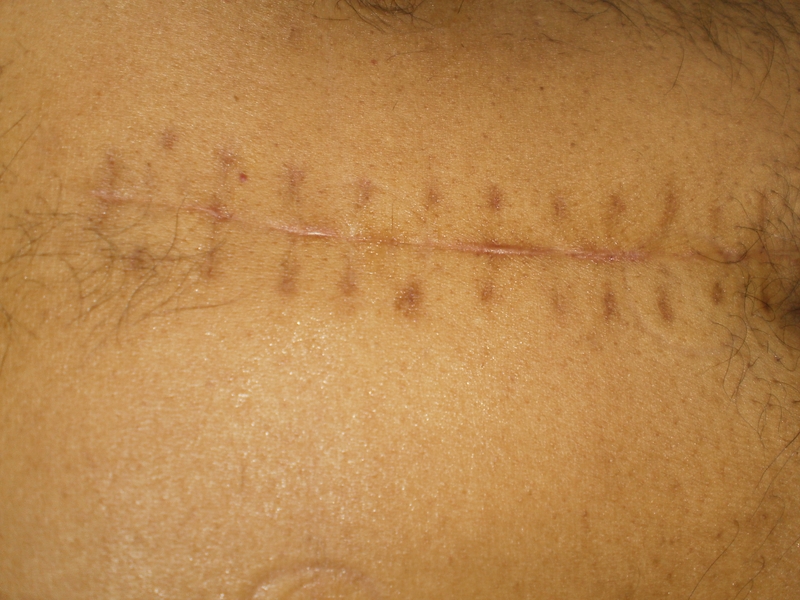 This is not my case and I am not treating the patient in anyway , nor I have suggested any remedies for this patient. 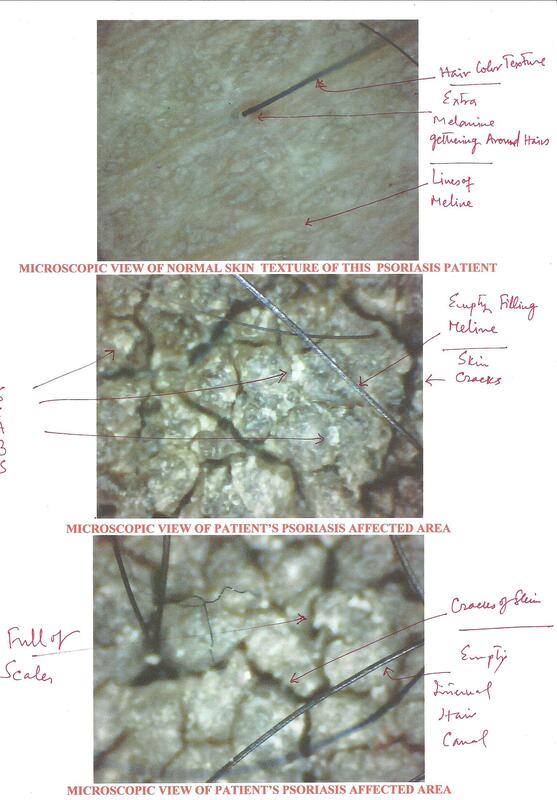 The case was referred by a Doctor from Gujarat for ETG Ayurveda Scan and supplementary examination evaluation. 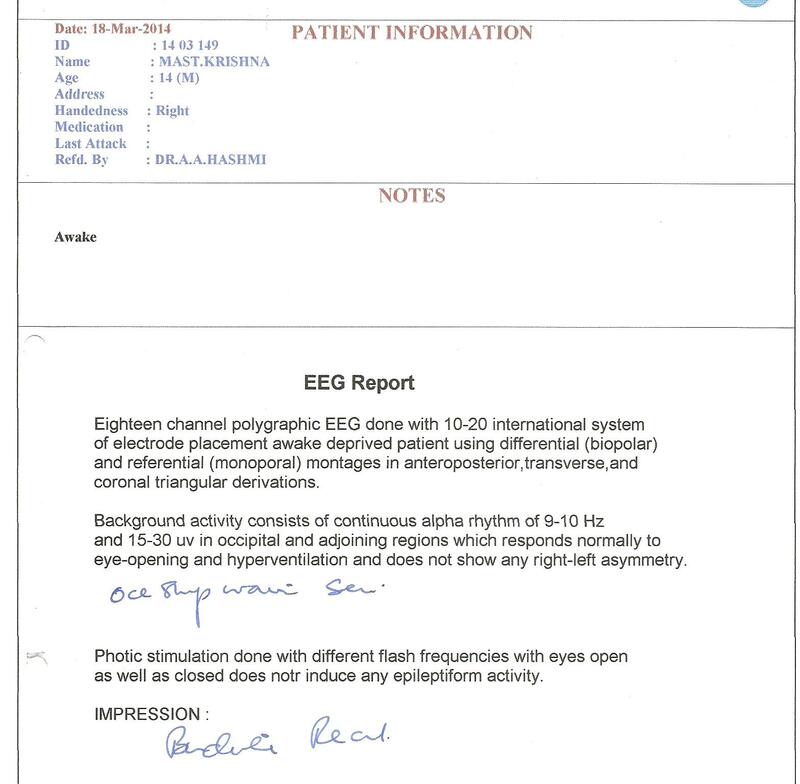 I have little information about the patient, when I asked before going to examination of ETG AyurvedaScan. 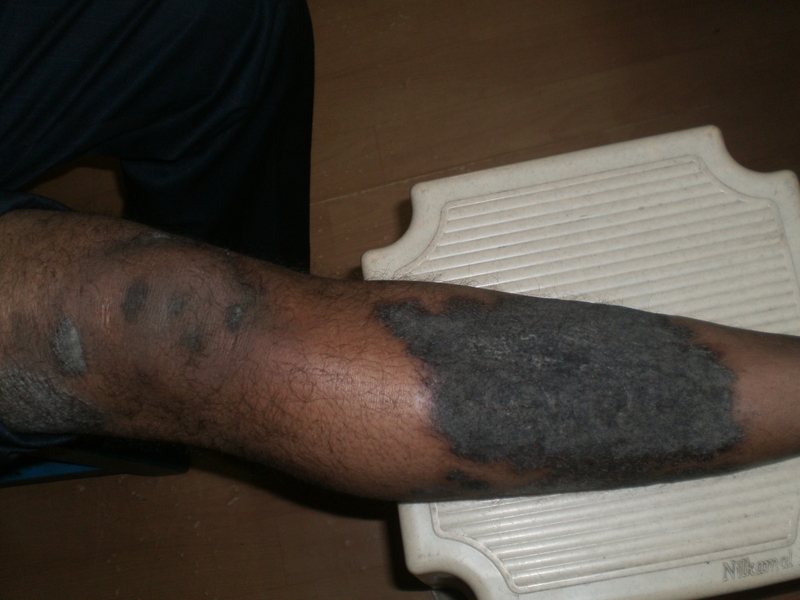 patient narrated me that in JANUARY 2014 , he suffered from black stool and was taking ALLOPATHIC remedies from renowned doctor but his black stool did not controlled. He was advised for surgery and in FEBRUARY 2014 in middle of the month. He could not expressed to me for what he was operated and for what complaints. ?????????????? 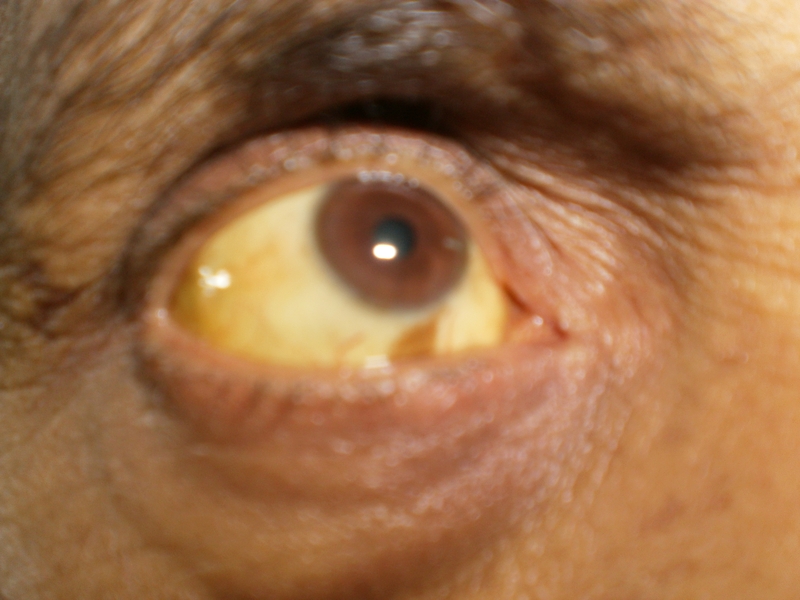 After Surgical intervention, slowly and gradually he developed JAUNDICE. Jaundice was not relieved after ALLOPATHIC TREATMENT for over 45 days, then he contacted to one of Doctor from GUJARAT, who is treating him. 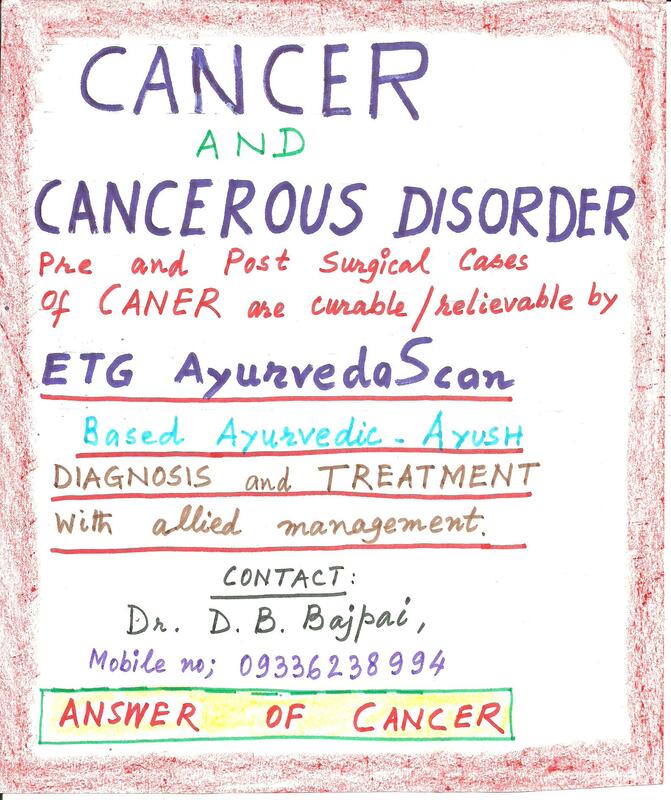 The doctor suggested for ETG AyurvedaScan examination. Over 250 pages REPORT is give to patient with maximum details of his complaints and findings and disease progression and develipment. See also the color of patient URINE. 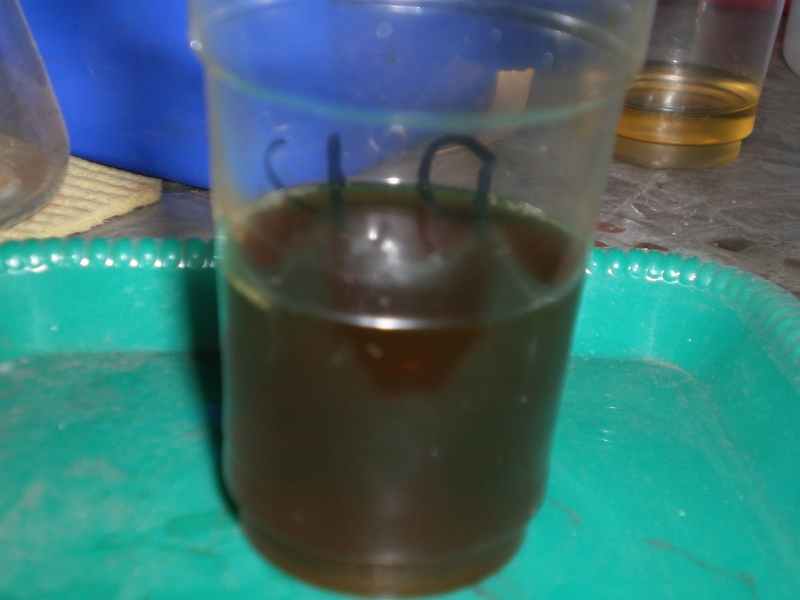 Patient narrated that earlier to surgical intervention, he was somehow well in his health and have no problem except black stool. 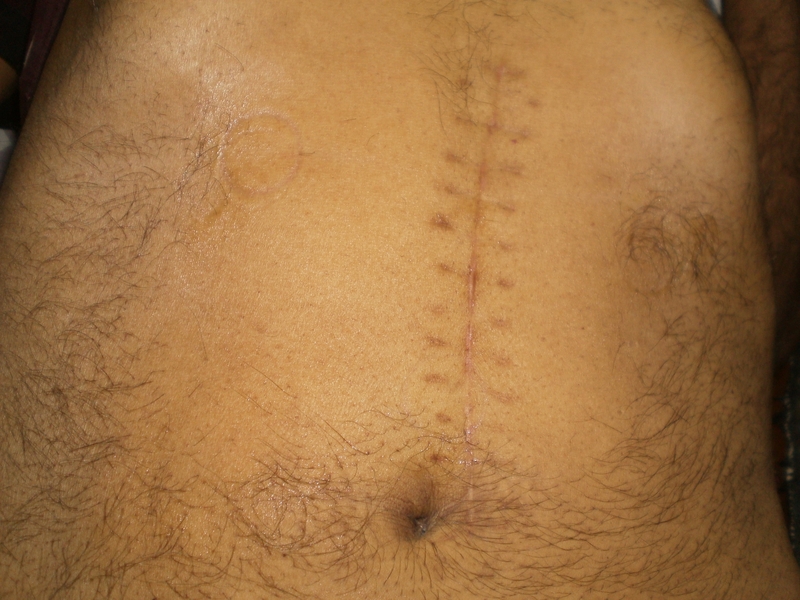 Although after surgical interventions, it is presumed that natural body parts are amputed out and a subway could be fabricated for functions. 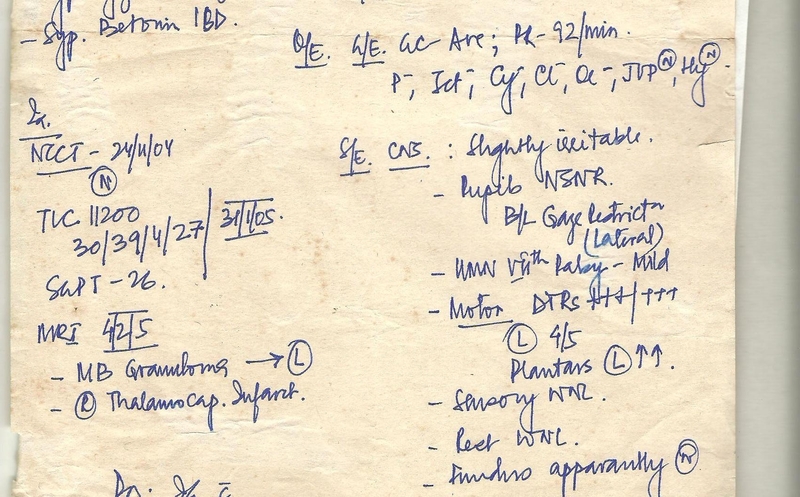 LIVER and SMALL INTESTINES and LARGE INTESTINES and BLOOD pathophysiological and pathological anomalies sorted from High to lower level presence. An ETG AyurvedaScan over 250 pages detail report is given viewing all aspects of patient problems. FINALLY, I WILL SAY THAT PATIENT COMPLAINTS IS DUE TO SURGICAL INTERVENTIONS AND THUS CAN BE SAID MAN MADE DISEASE CONDITION. My opinion may be wrong because I have not gone through the complete HISTORY of patient. बीमारी जब पुरानी हो जाये तो क्या करना चाहिये ???? WHEN DISEASE / AILMENTS BECOMES CHRONIC / OLD, WHAT TO DO ????? ऐसा देखने मे आया है कि आजकल के समय मे देश और विदेश की आम जनता को यह तक नही पता है कि अगर उनको कोई रोग हो जाये तो उनको क्या करना चाहिये ? किस तरह का इलाज करना चाहिये ? जो उनकी बीमारी दूर करने मे सहाय्क तो हो ही , उनके शरीर को किसी तरह का side effects जैसा नुकसान भी न हो ? LEUCODERMA / WHITE SPOTS are now not an incurable disease condition according to the AYURVEDA based newly invented technology E.T.G. 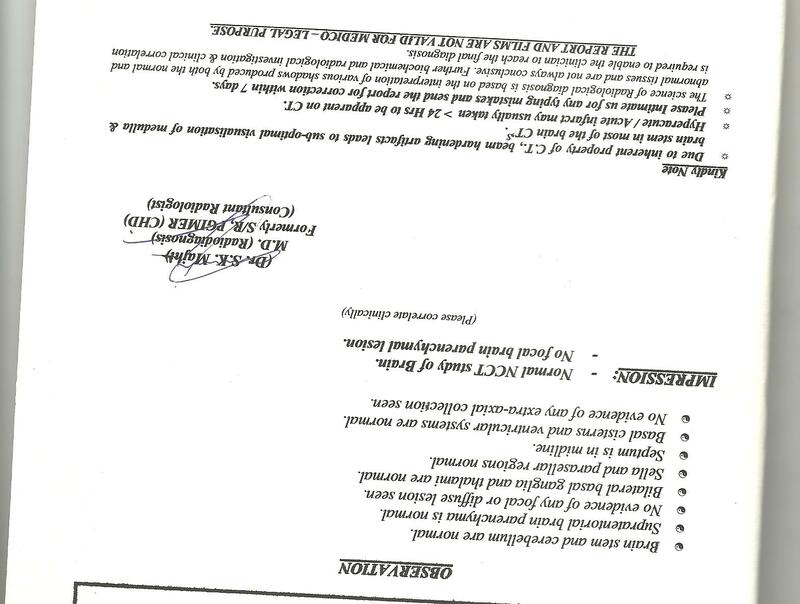 AYURVEDASCAN and its supplementary tests results. 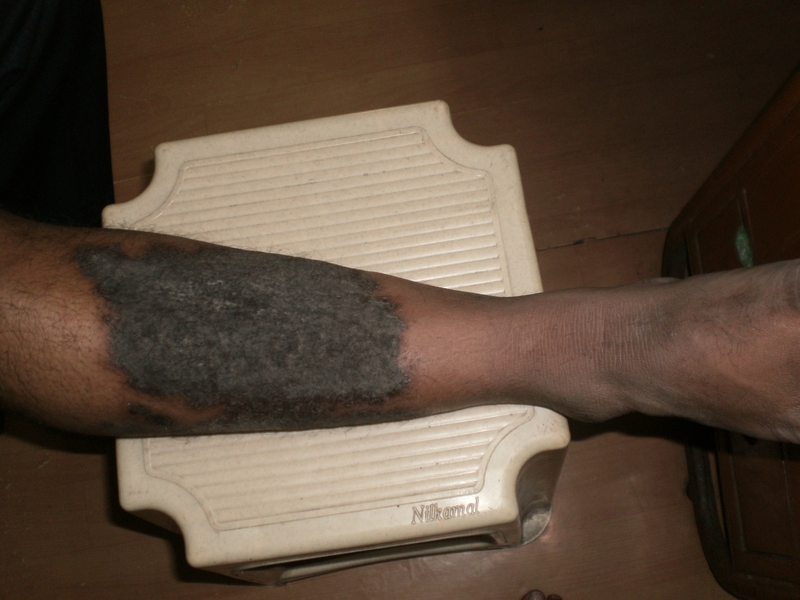 Ayurvedic treatment have been given a large number of LEUCODERMA patients at KANAK POLYTHERAPY CLINIC AND RESEARCH CENTER, KANPUR, UTTAR PRADESH , INDIA . CURE Results are obtained 100%, which is an astonishing facts for ETG AyurvedaScan Chief Investigator Dr D.B.Bajpai, who is engaging in this task. 10th April , the birth day of the founder and Father of Homoeopathy is celebrated as HOMOEOPATHY DAY by the admirer and followers of the Homoeopathic medical system. In our research center, we have done already few research work for AYURVEDA, duly accredited by the Government of India. We have also done the development of the instrumentation and chemical tests for evaluation and perfectness of the Ayurveda and Homoeopathy both in view of the SCIENTIFIC EVIDENCE BASED MEDICAL SYSTEM. Both the system AYURVEDA and H omoeopathy is now evidence based medical system in view of instrumentations and chemical laboratory testings. This is one of the DIGITAL HEAMOMETER, which is being used for WHOLE BLOOD examination in view of AYURVEDIC and HOMOEOPATHIC principles. Impregnated alchemical paper bits are used for TEST purposes. The machine reads the intensity level and shows in number. 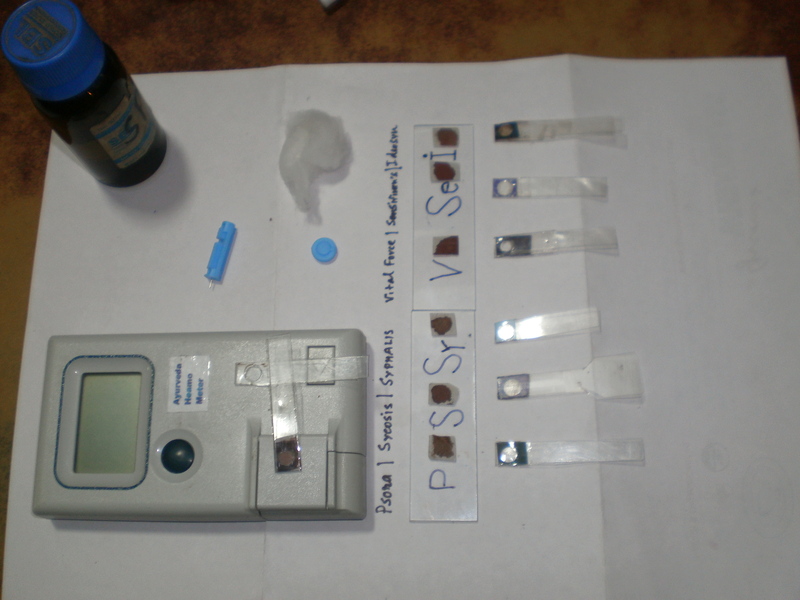 WE are using some other developed HEAMOMETER in our research center for status quantification of HOMOEOPATHIC PRINCIPALS AND DIAGNOSIS OF BLOOD CONTENTS. 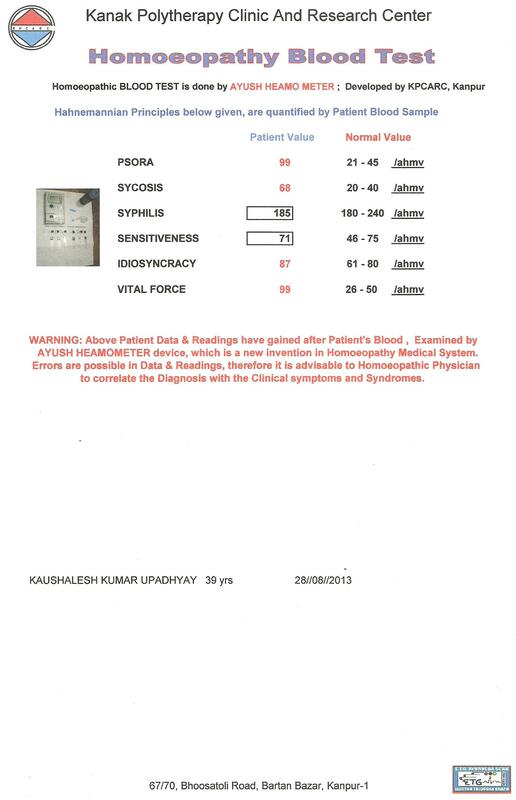 We use the readings for AYURVEDA and HOMOEOPATHIC purposes and used data for AYURVEDIC and HOMOEOPATHIC Diagnosis. 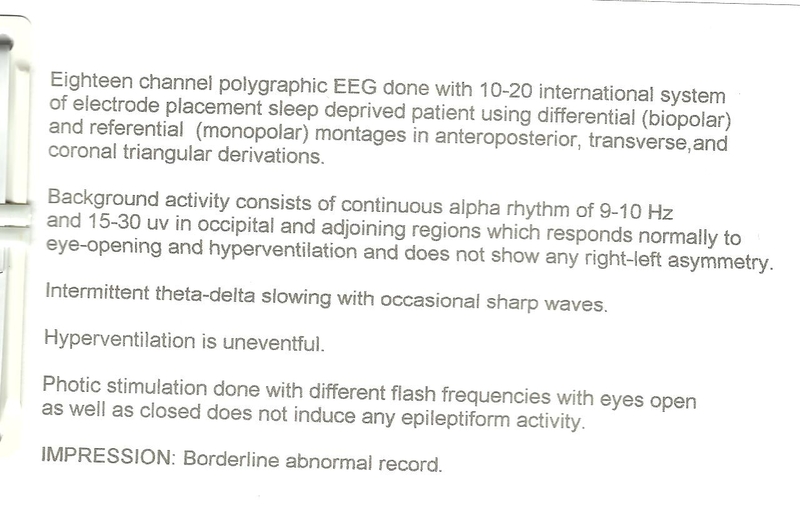 These Data are for the ONLY USE OF AYURVEDICIANS AND HOMOEOPATHS and have no relation in any manner to other systems of diagnosis. We warn that the data of Ayurveda and Homoeopathy should not be compared to other medical system’s findings because diagnosis and treatment approach of each system differs in Single unite and multiunite philosophy of their practicing systems. 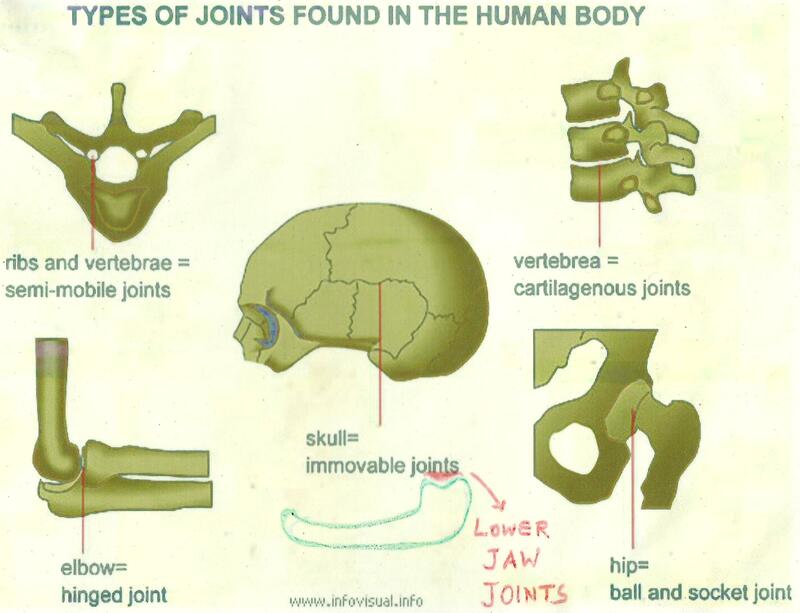 Main objectives of the information for the test and mechanical diagnosis is to proove that HOMOEOPATHY now should be considered as an evidence based medical system, where principles can be quantified now at present. A BOY AGED 14 yrs suffered from BRAIN ANOMALIES undiagnosed earlier and was treated by physician as a case of TUBERCULOSIS without any results, except deterioration of his health condition worst to worsen.